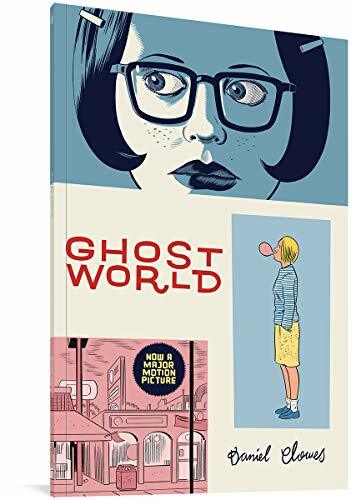 Dan Clowes described the story in Ghost World as the examination of "the lives of two recent high school graduates from the advantaged perch of a constant and (mostly) undetectable eavesdropper, with the shaky detachment of a scientist who has grown fond of the prize microbes in his petri dish." From this perch comes a revelation about adolescence that is both subtle and coolly beautiful. Critics have pointed out Clowes's cynicism and vicious social commentary, but if you concentrate on those aspects, you'll miss the exquisite whole that Clowes has captured. Each chapter ends with melancholia that builds towards the amazing, detached, ghostlike ending.